Our courses are held in German - on request we also have English speaking courses. 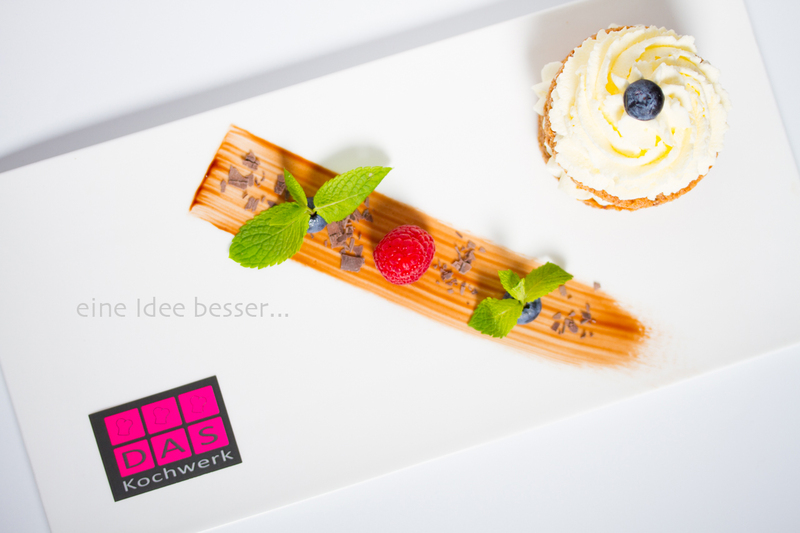 Please contact us by mail - office@daskochwerk.at - or call us under +43 676 32 42 657. Have a look at our upcoming cooking courses and vacant dates for your next cooking event. If you took part in one of our courses and have the desire to reminisce, take a look at the best photos here. If you like our cooking school, we would be very happy if you recommend us to your friends. Together with other amateur cooks, you can try out tested recipes under expert guidance and collect advice in order to indulge your guests to perfection. We are looking forward to your feedback to our cooking courses and cooking events in our guest book. In some courses, which are specially marked, we offer - as often requested - the possibility for each course member to invite a person for dinner.